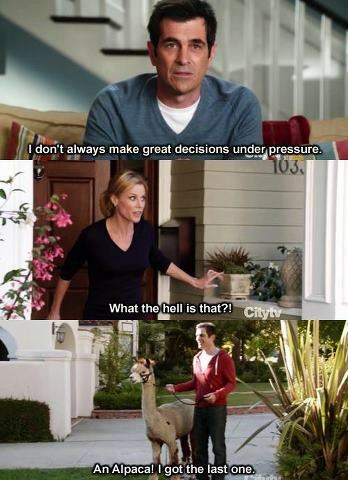 Dads, stop what you’re doing and read this comprehensive guide to being the best dad ever. 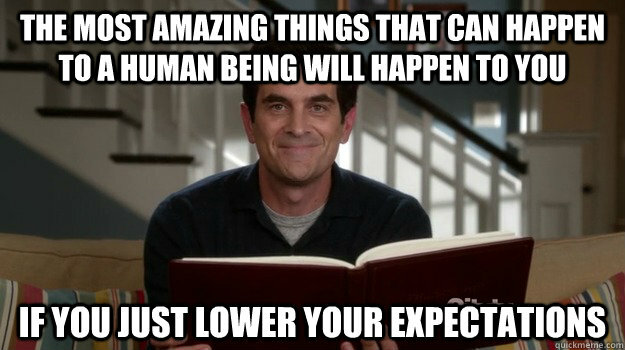 All you have to do is follow in the path of Modern Family‘s Phil Dunphy and your kids will love you forever. Phil is a blissfully happy, outrageously funny child at heart who always knows how to put a smile on his kids’ faces – potentially out of embarrassment, but it’s the thought that counts. 2. Know who the cool kids are and be one of them. 3. Let your kids know when you’re proud of them. 4. Manners are of the utmost importance… unless you’re in a rush. 5. Keep up with the “hip” lingo. 7. Put your own spin on things. 8. Remind your kids how lucky they are. 9. Stay in tune with your kids’ emotions as well as your own.